Many moons ago, when this photographic journey was just beginning, the 'W' word sent shivers down my spine. After spending hundreds of hours nestled on mountain sides shooting bike races and vistas in all weathers, the realisation that shooting a wedding really wasn't the scary prospect so many people make it out to be became extremely visible and clear. The experience itself has turned into the complete polar opposite of these initial thoughts and expectations. The privilege to be chosen by you, is beyond what mere words can describe. We shoot a limited amount of weddings each season, this allows us to keep our ideas and energy fresh delivering you images that are first class for you. "Si is a very down to earth photographer who tries his best and succeeds in delivering the style of photos you want of your special day. He respects the vision you have and goes out of his way to make everyone feel nothing less than comfortable and more importantly, themselves, in front of his camera. We enjoyed Si's collaborative approach and appreciated his willingness to switch between taking directions from us and using his initiative when we weren't sure. We love that our photos are a genuine reflection of our day." 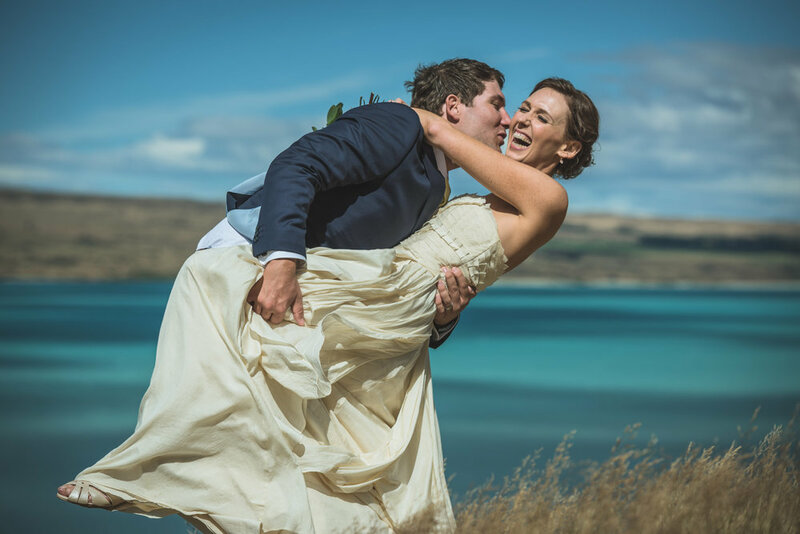 You can trust us to capture your wedding with all the natural physics of the beautiful New Zealand landscape and photographic science that we have available. 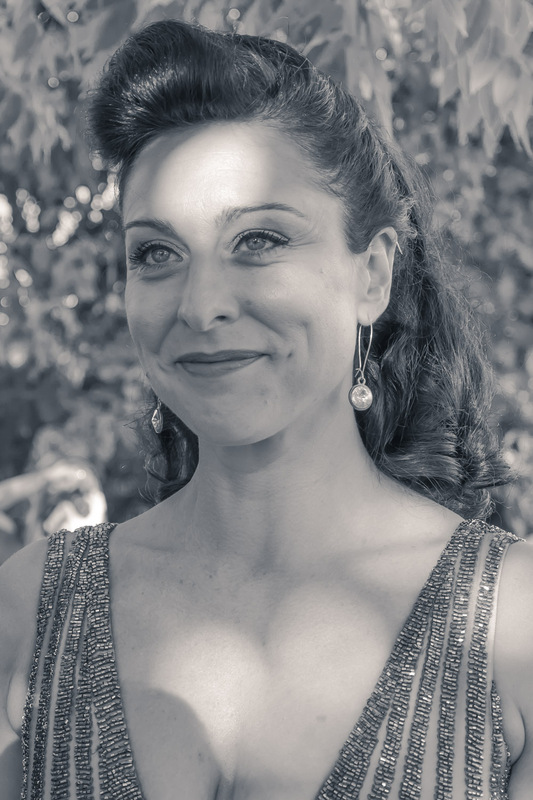 Simon is a recognised Feature Photographer for Nikon NZ, his BSc. (Hons) Physics, MSc. Manufacturing. He and his partner Emma are ready to build from the conceptual to the final presentation of your album a collection of memories which are utterly unique and authentic to you both of your wedding day. From classic light portraiture to the magical moments between friends and family a beautiful and stunning record is our true gift to you both. 'Authentic As' is our philosophy of photography and indeed life. Your wedding day essentially is a day to celebrate your love for each other. To photograph love you have to understand it in all its day to day wonder. It would be simple to insert a generic menu of pricing here, however, we're not about providing a generic solution. We'd much rather start a conversation with you about what you are looking for. We will then be able to offer you the best possible price that delivers a package that fits within your budget.